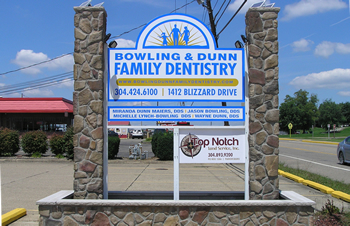 Welcome to the office of Bowling & Dunn Family Dentistry! It is our hope that this website will provide answers to your dental questions and help you get to know us better. 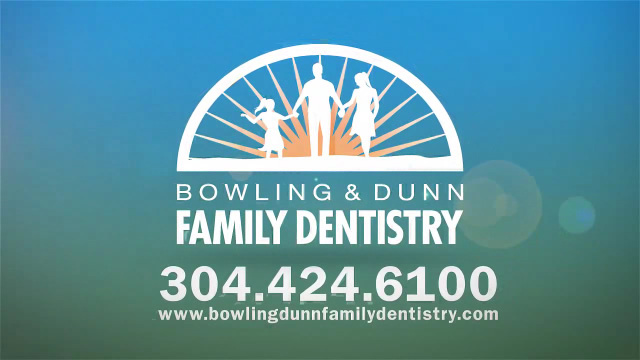 We are a general dentistry practice and offer gentle dentistry for your entire family. The comfort and dental health of our patients is very important to us. 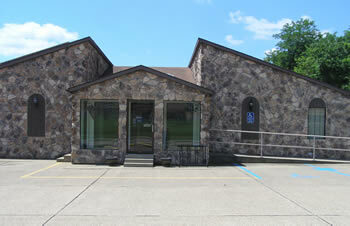 It is our goal to make all dental treatment as easy and comfortable as possible. We encourage dental education because we believe the more knowledge our patients have, the more we can work together to keep them healthy. 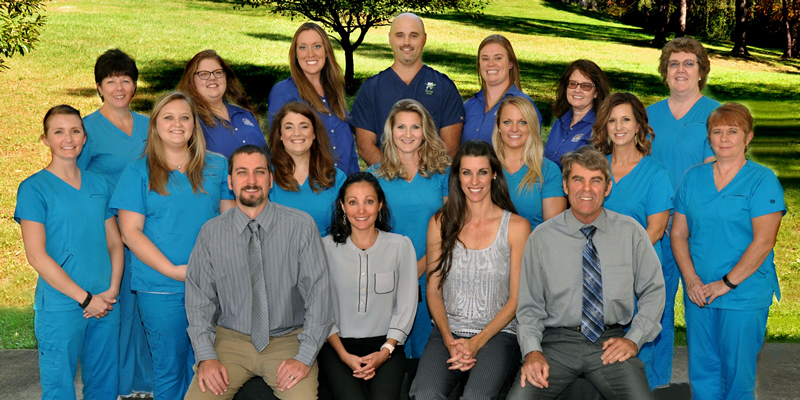 We care about each of our patients because they are part of our dental family. This is an ongoing relationship that develops throughout the years. 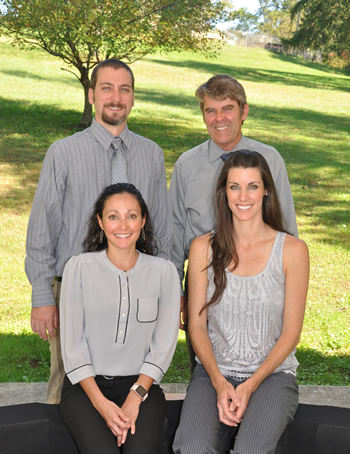 We value the personal commitment of our staff to each of our patients. Our staff constantly strives to further their training and education by attending Continuing Education courses and other professional training programs. Our Office Manager is a member of the American Association of Dental Office Managers. Every member of our staff is CPR certified. all of us and those projects that benefit the community as a whole. While an active part of our community, we enjoy supporting our schools and civic organizations. Our dental hygienists have appeared as "tooth fairies" at the Grand Central Mall May Play Day for children. Staff members have participated in health exhibits at local businesses as well. This gives us an opportunity to help educate people about the benefits of good, preventive dental health. We would love to have your unique personality and experiences as part of our dental family. Nothing would please us more! Teachers grades K-12 were encouraged to apply. Click here to view the winners for 2018! Thank you for all the wonderful applications and your commitment to children. They are the leaders of our future. You have a very difficult job that is challenging and can be very rewarding. Best wishes for the school year ahead. Little Hocking, Coolville, Athens, Washington County, and the Mid-Ohio Valley in Ohio.